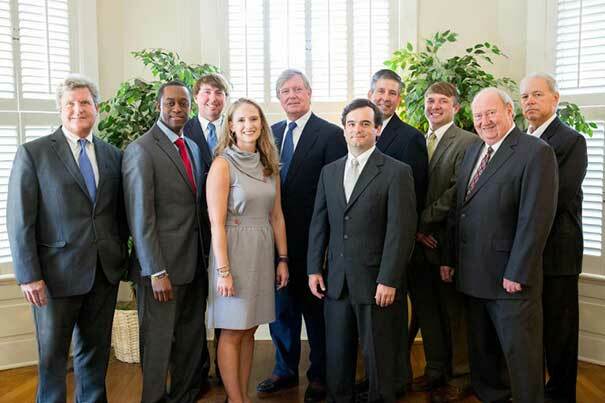 Highly skilled attorneys are ready to help you. 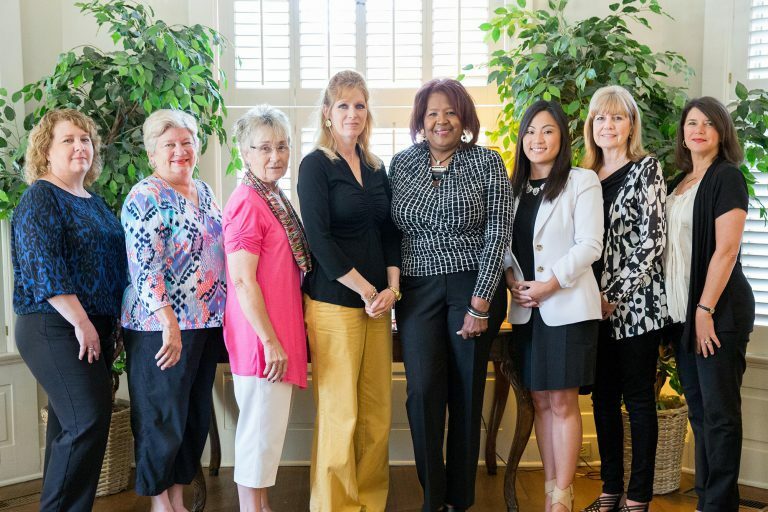 Meet our great staff that make all the difference. 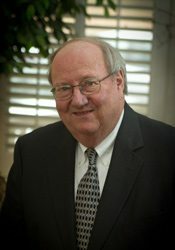 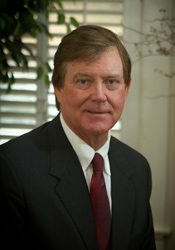 Ralph Chapman is a nationally acclaimed trial lawyer who has practiced personal injury trial law for more than 37 years. 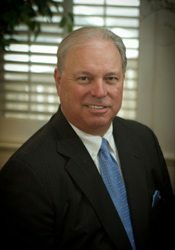 Richard Lewis has been selected by The Best Lawyers in America and is listed in the Best Lawyers Consumer Guide. 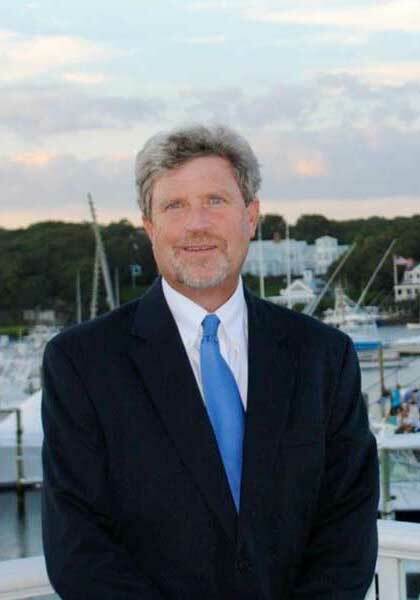 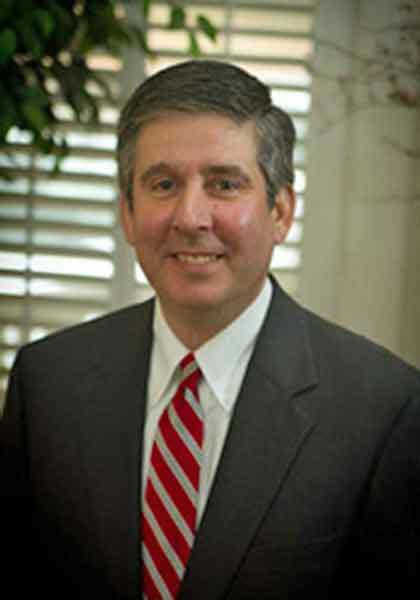 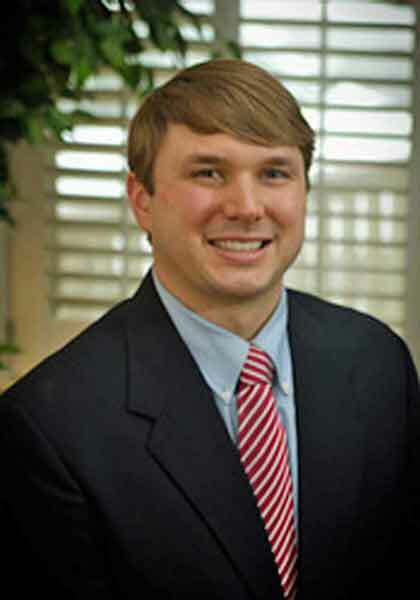 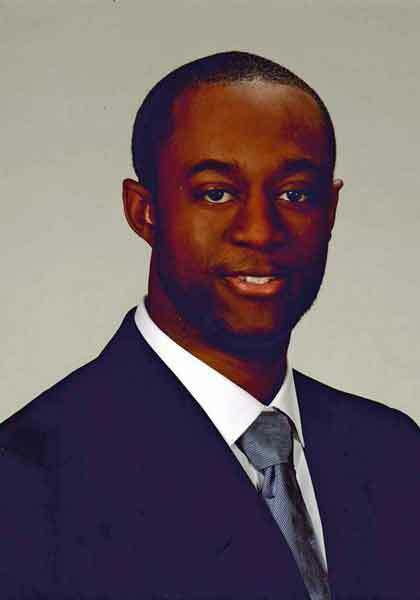 Dana Swan is a member of the Mississippi Trial Lawyers Association, his primary area is personal injury law. 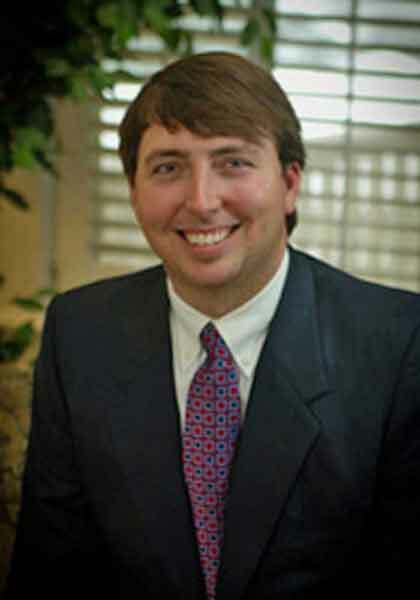 Experienced attorneys are here to help you.